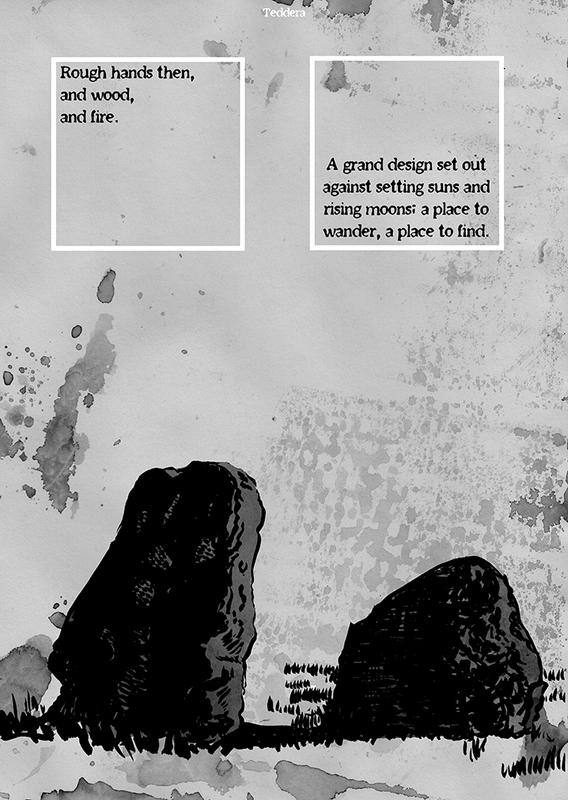 Counting Stones is a history of civilisation told through the blind eyes of a stone circle. It is a song of cycling years, a hymn to the changeless, changing landscape. 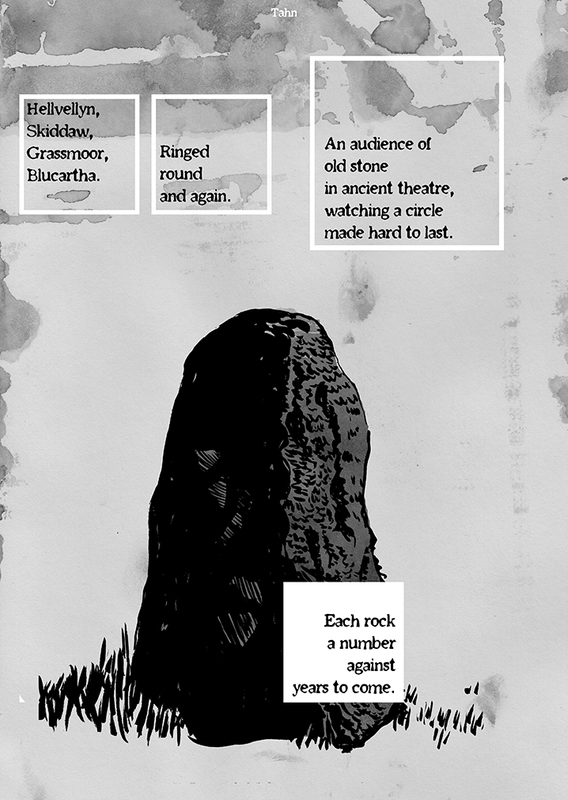 Based around Castlerigg, a stone circle in the north of England, Counting Stones seeks to trace the patterns that describe our shared histories, using each stone in the circle to illuminate new aspects of the events that occurred there. “Noble forces us to confront the relation between what we’re seeing and what we’re being told.” – Illogical Volume, The Mindless Ones. 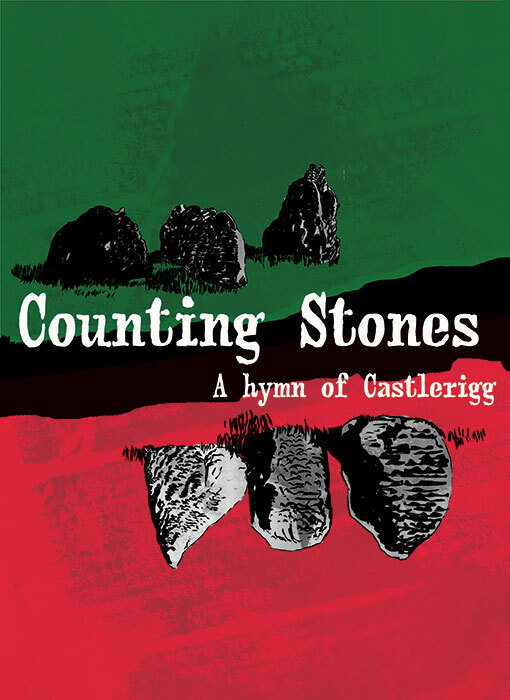 Physical copies of Counting Stones are now available in the store. 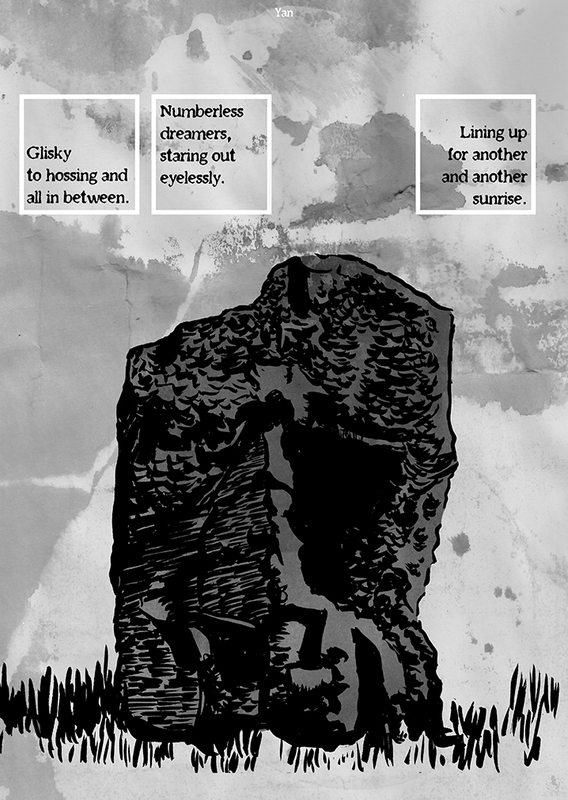 Digital copies of Counting Stones are available on Comixology UK and Comixology US.